Here’s three quick time-saving tips – how many did you already know? 1. Reading (or writing) long – how much time do you spend scrolling up and down long emails or documents as you make sure the content fits together? Introducing CTRL-ALT-S. This little delight will put a horizontal splitter bar across the screen. It works in Outlook and Word. In Outlook, its great for reading and writing long emails. You can move the splitter up or down with the mouse – and make it disappear either by moving it all the way to the top or double-clicking on it. 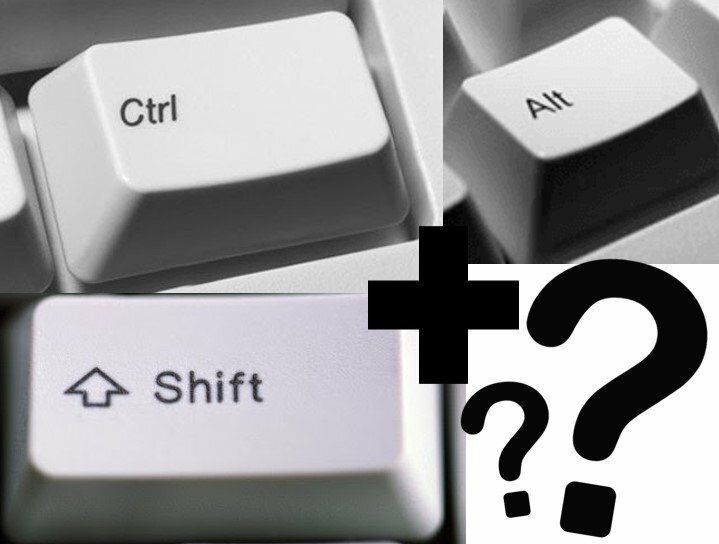 When you accidentally close a tab in your web browser and want to go back to where you were, try CTRL-SHIF-T. This works in Chrome and Edge and other browsers, except in ‘incognito’ or ‘in-private’ modes.